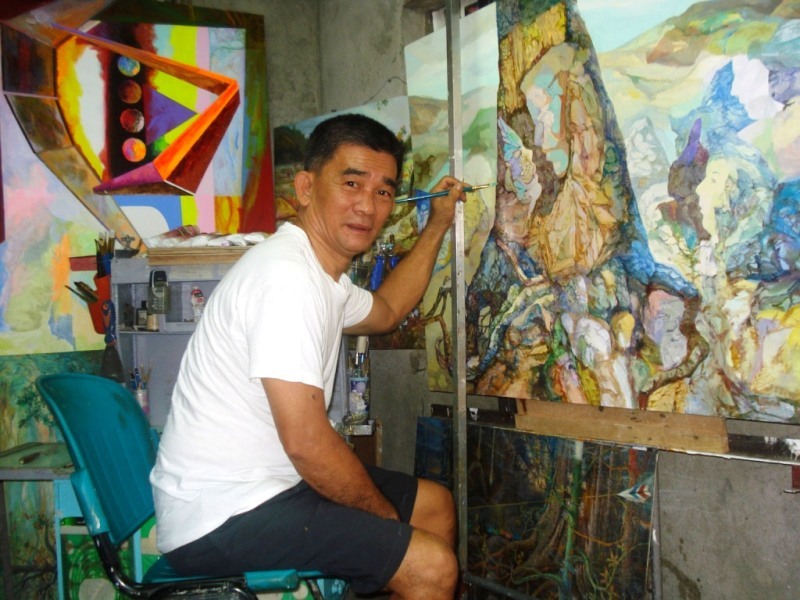 The 151-page coffee table book on the late Kapampangan artist Perfecto Sablan Mercado, edited by Armando B. Burgos, former professor at the University of the Philippines College of Fine Arts (UPCFA), will be launched on August 25 at the Gateway Gallery, the art museum of Araneta Center. As the Association of Southeast Asian Nations (ASEAN) concludes the commemoration of its 50th anniversary, the Philippines marks the historic occasion by hosting a contemporary art exhibition featuring ten artists who will represent each ASEAN member state. 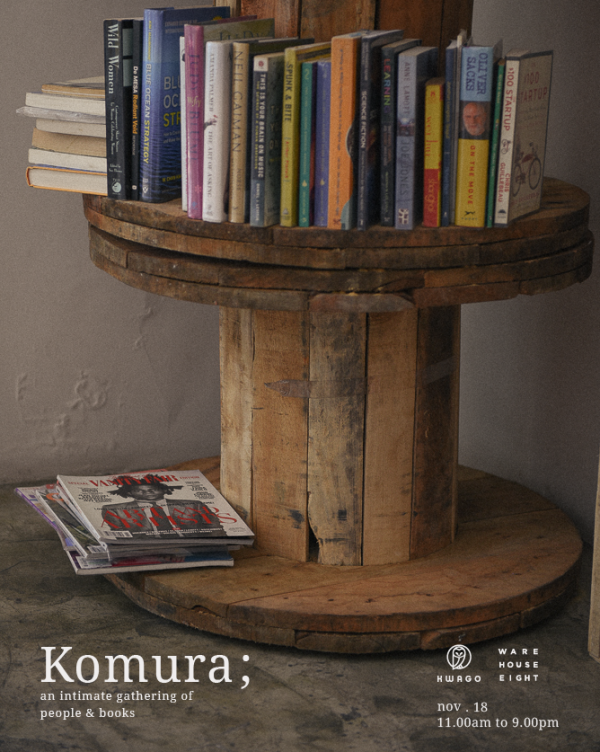 Supported by homegrown logistics company Xend, Warehouse Eight together with Kwago is bringing Komura; book fair back with new pockets of experiences and initiatives to enjoy and help imagine what storytelling could become. 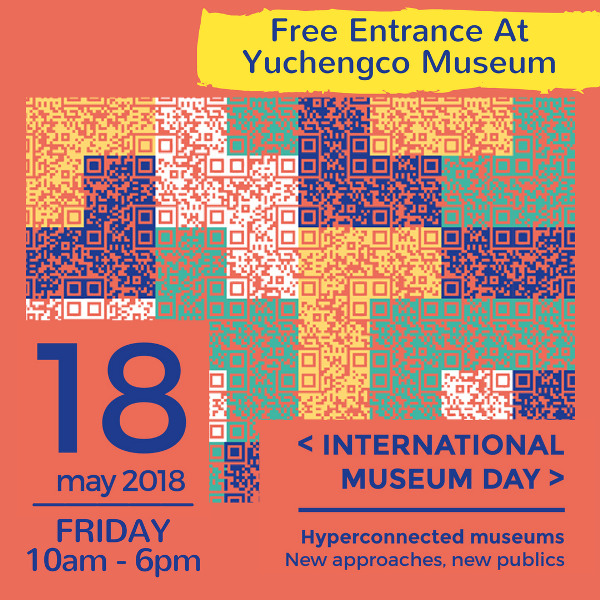 Yuchengco Museum will celebrate International Museum Day on Friday, May 18, by offering free admission to all its exhibitions and galleries. For her biggest solo exhibition Rogue Wave at Finale Art File on May 4, 2018, Nikki Ocean conspired with Nights of Rizal by Migi de Belen, and art and sci-tech journalist Czyka Tumaliuan to capture a visceral experience of her personal meditations on being and time. 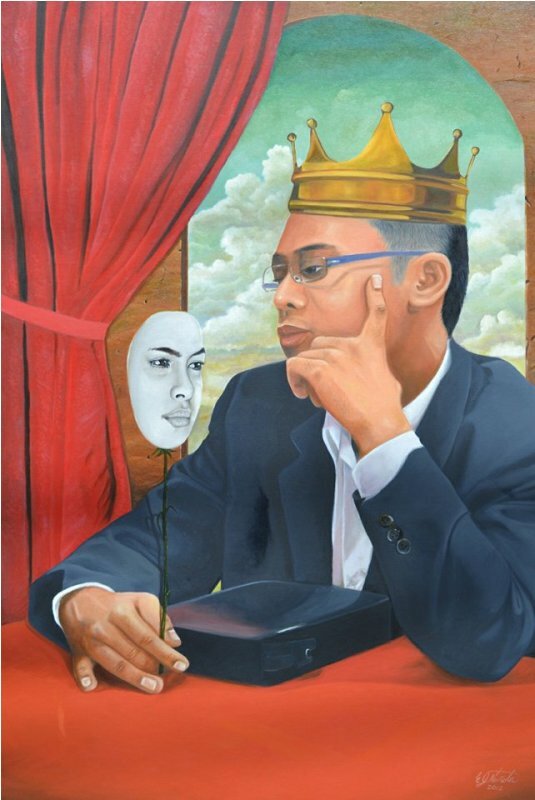 Fourteen employees from Araneta Center pool their artistic talents for “Beginnings: Art for Hope,” a charity exhibit that will benefit the key programs of the J. Amado Araneta Foundation. 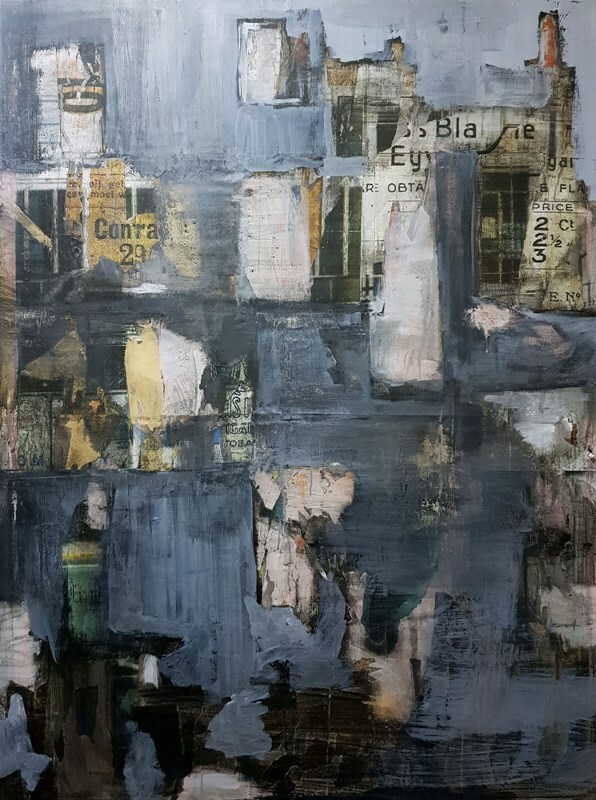 Gateway Gallery presents the second exhibit for the year 2018: Vestigium, Scriptorium, the fourth solo exhibit of Geronimo Cristobal. In his latest exhibit, Cristobal presents new works of 8 paintings and 12 drawings that truly reflect the era of modernity. 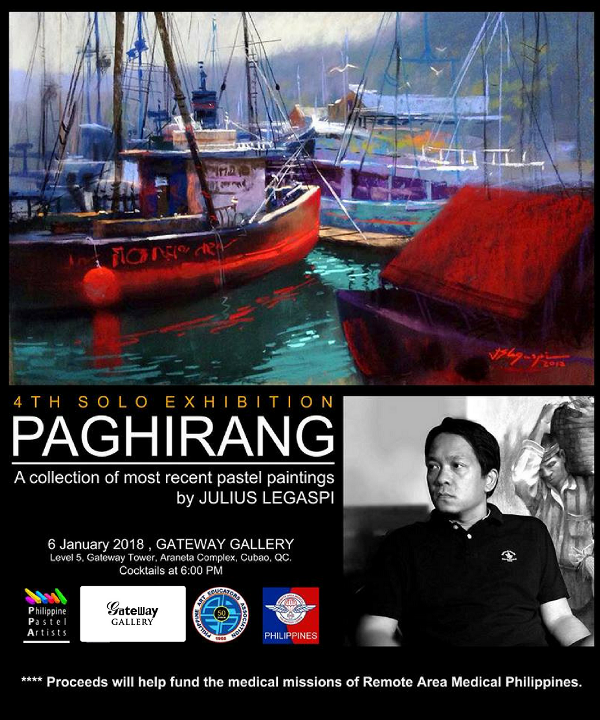 Gateway Gallery opens 2018 with an exhibit by Julius Legaspi who will present new pastel paintings in his fourth solo show, Paghirang. Paghirang will have its Artist Reception on January 6, 2018, 6 pm at the Small Room of Gateway Gallery. 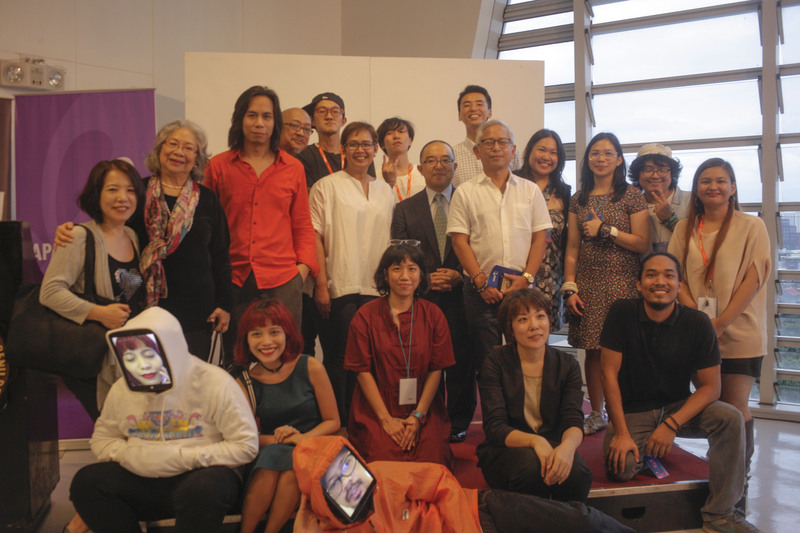 WSK: The Festival of the Recently Possible together with The Japan Foundation Asia Center and De La Salle-College of Saint Benilde School of Design and Arts shed light on the growing importance of new media arts in the era of rapid innovation and technological evolution at WSK Axis 2017 festival, which ran from Oct 23 to Nov 4, 2017. 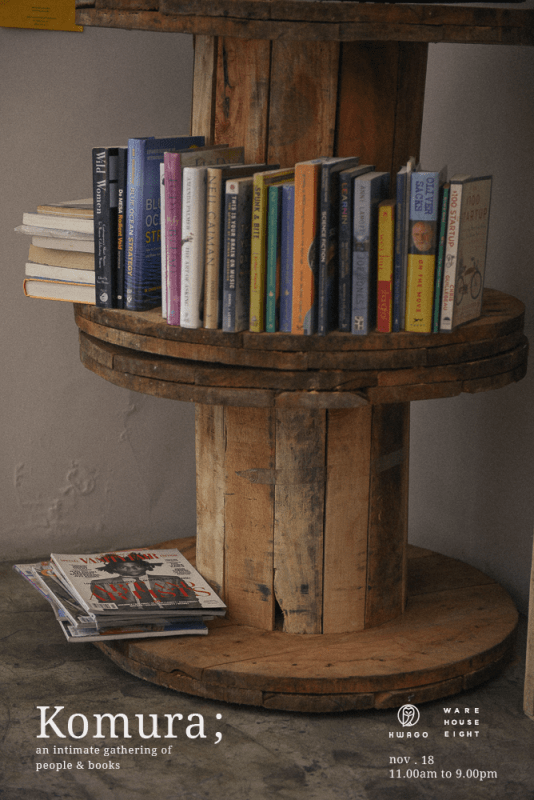 Sponsored by Cultural Center of the Philippines (CCP), Warehouse Eight together with Kwago Bookstore organized the first experience-driven book fair that explores the different ways to consume literature.